The professions of photojournalism, filmmaking and multimedia storytelling have changed a lot in the past decade. The seismic shifts from the film world to digital. The proliferation of cameras which are now accessible to all. The ever-present internet in our daily lives. The avenues for sharing stories are now almost infinite. For those new to the industry, the myriad of possibilities can seem quite daunting. As a self-taught photographer, I remember starting out in the industry and not being entirely sure what path was right for me. I was lucky enough to find a mentor in the late Philip Jones Griffiths, during a 1-year internship at Magnum Photos. This experience was one of the most important in my early career and helped shape my direction in photojournalism. In 2015, I began my new mentorship programme that aimed to help one photographer in the early stages of their career. 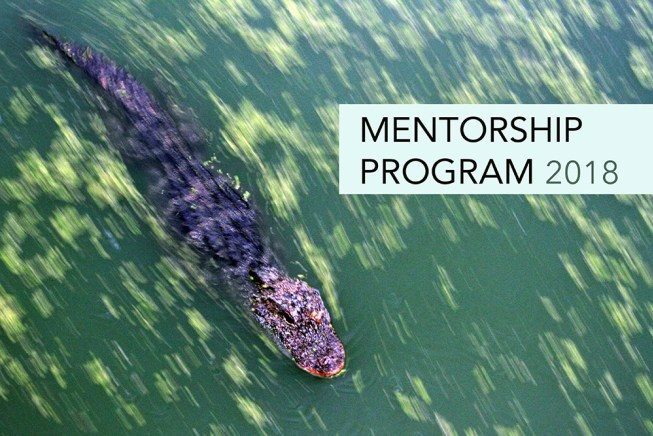 The mentorship programme is now entering it’s 4th year and is an opportunity for one photographer/documentary video-maker to receive my guidance over the course of a year. During that time, I meet (virtually, via email or Skype) each month with the mentee and offer thoughts, critiques and guidance on the projects that they are working on, in an effort to help give them assistance through their early work. This mentorship program is available to photographers/videographers/multimedia journalists who are either studying at University level already, or are just starting out at the beginning of their careers independently (you must be 18 years or older). The deadline for the this year’s mentorship is 30th June 2018.